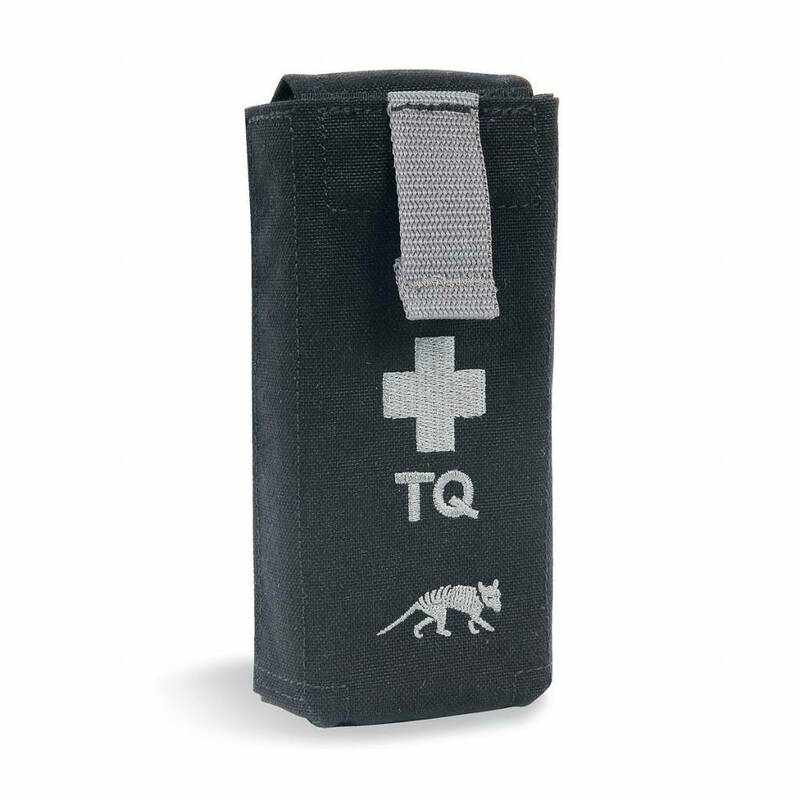 Closed pouch with quick-release system to hold a CAT tourniquet or similar. 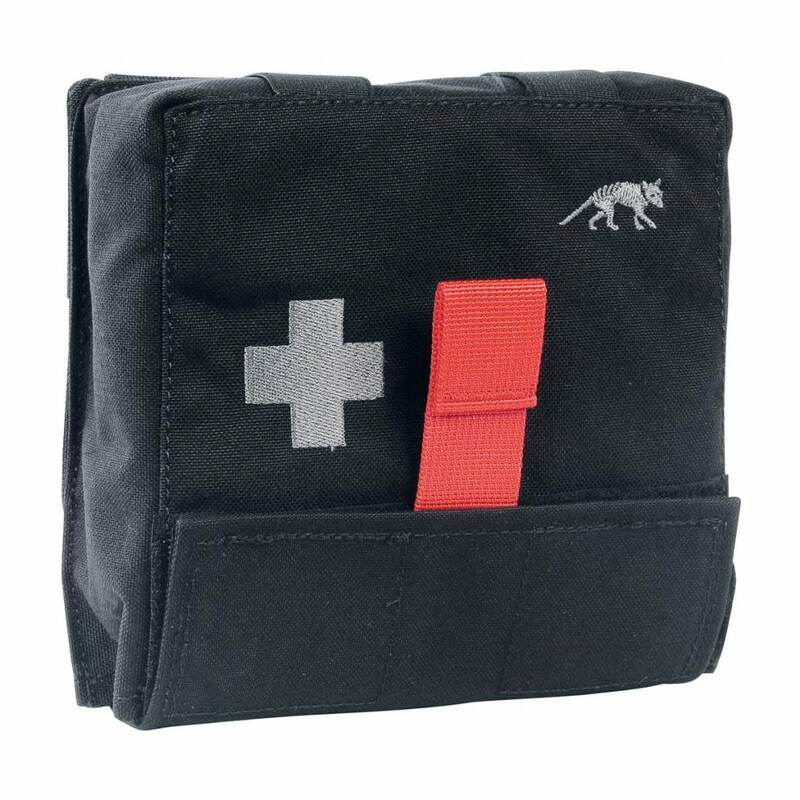 First Aid Kit with quick-access system. 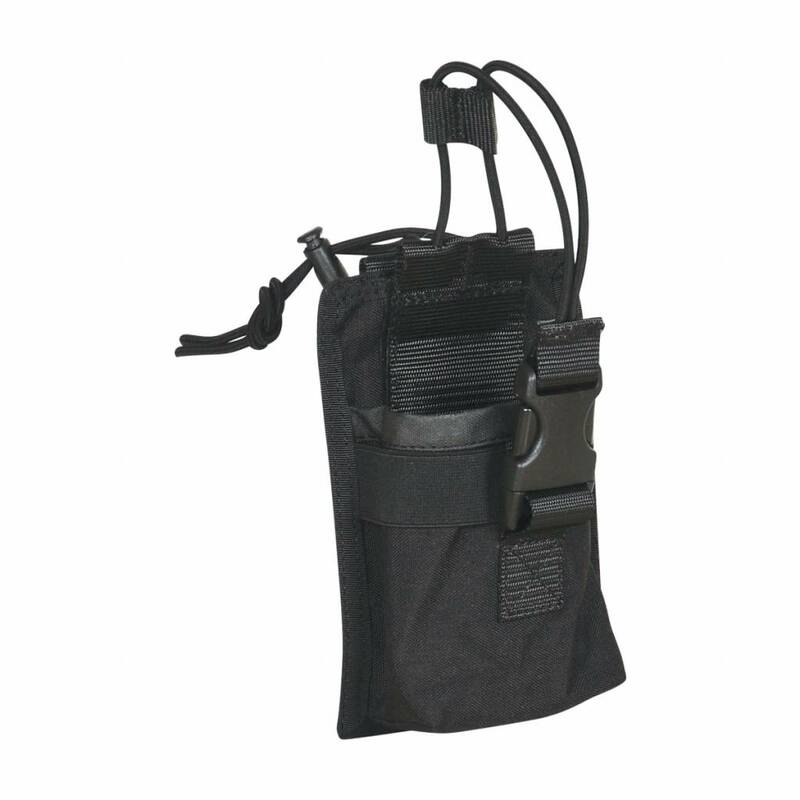 The panel with loops for individual loading can simply be lifted out. 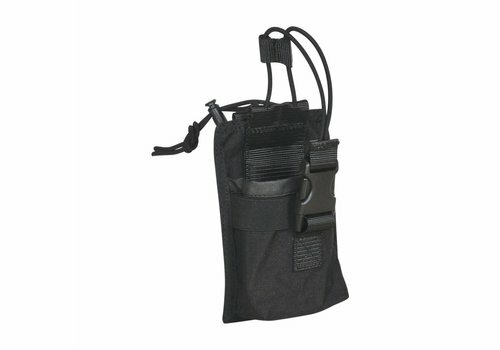 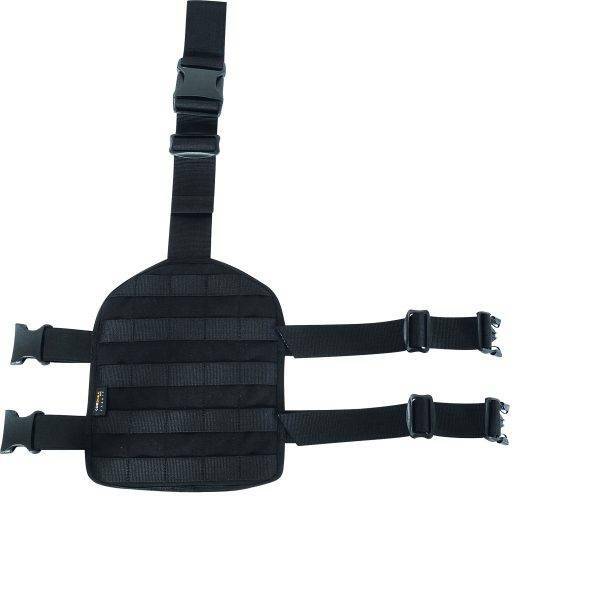 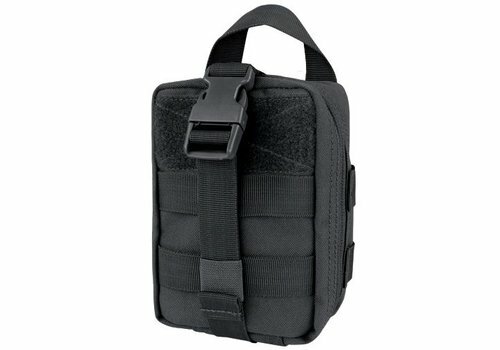 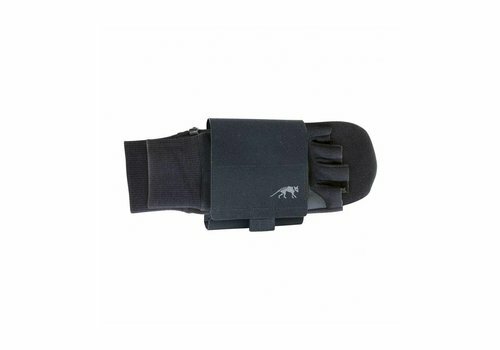 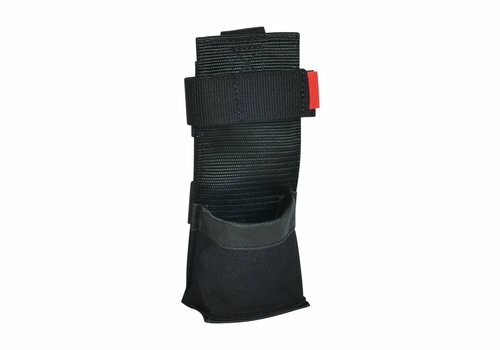 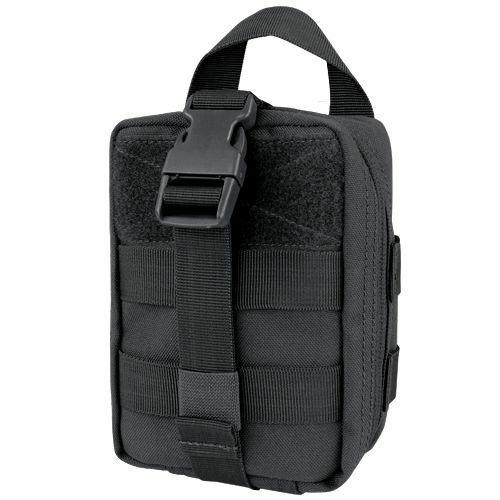 Belt bag for disposable and tactical gloves. 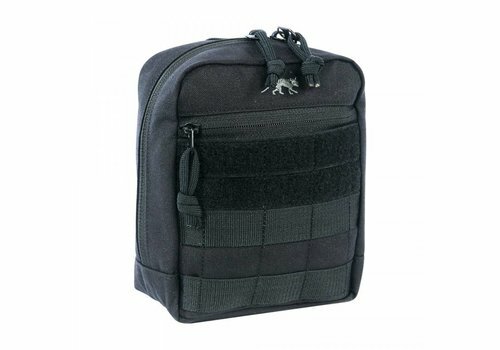 Can be carried open or closed. 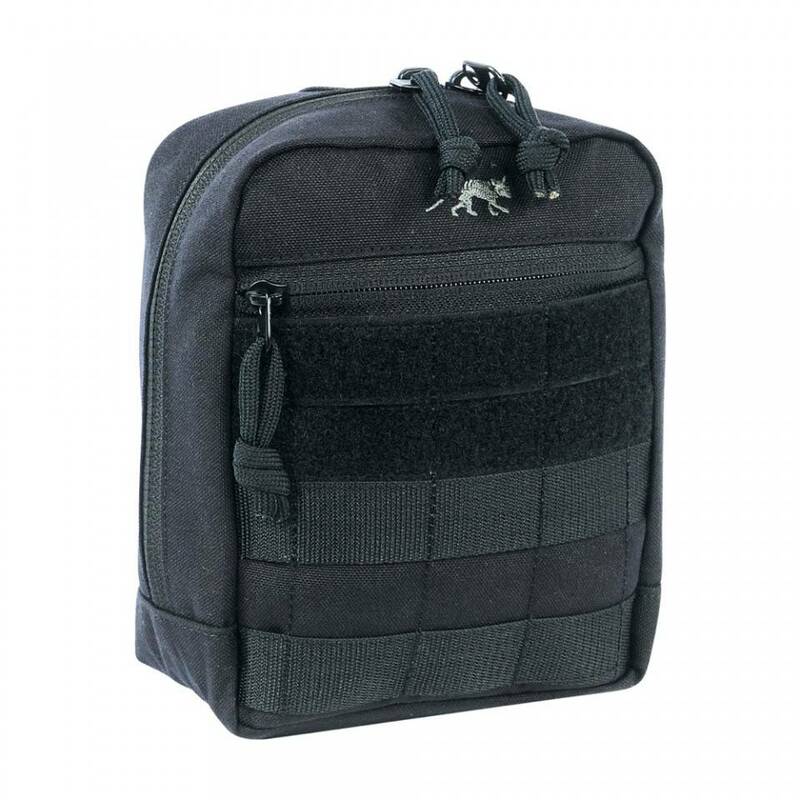 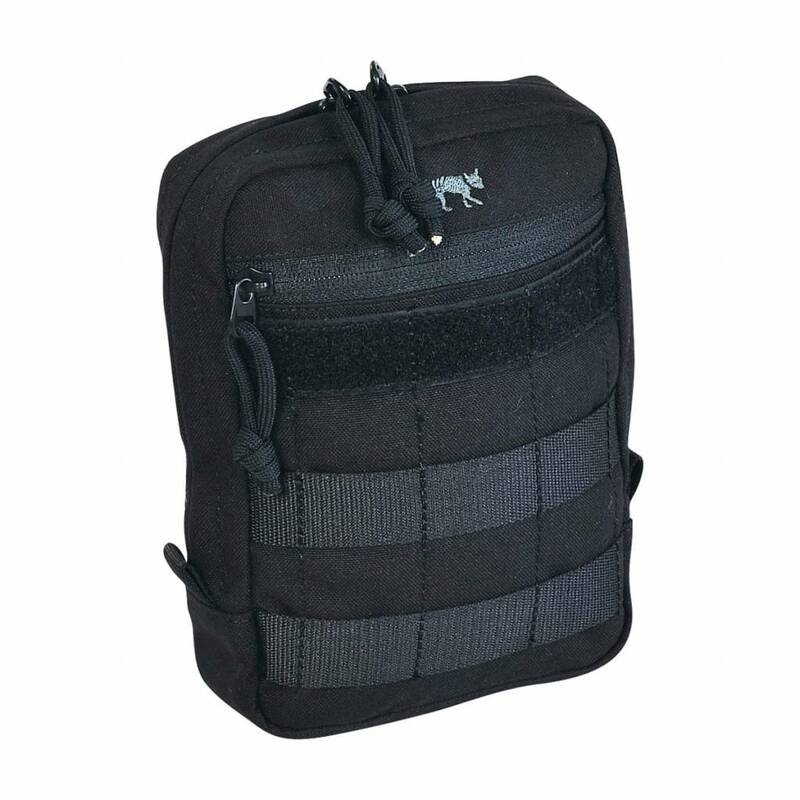 This bag is perfectly usefull for medical accessories it is vertical with an generous interior. 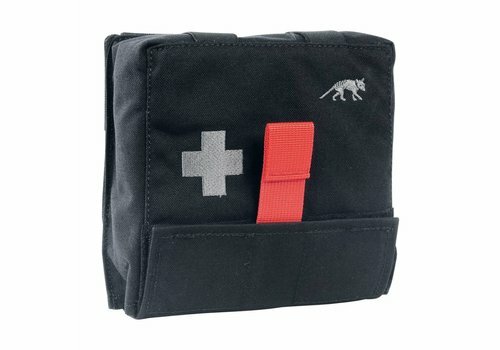 Zum Befestigen und schnellem und einfachen Lösen des CAT-Tourniquet oder ähnlichem Material. 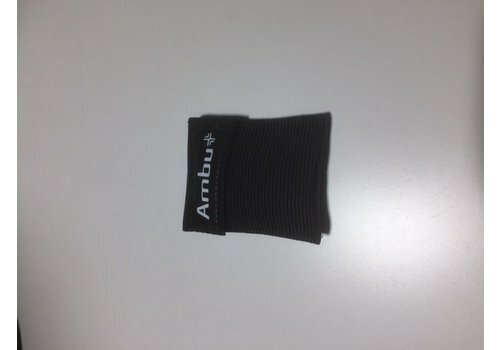 Eigenschaften: Schneller Zugriff durch Velcro-Verschluss. 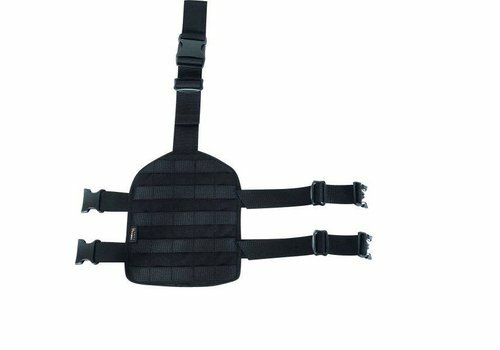 Ideal, wenn dies nötig ist. 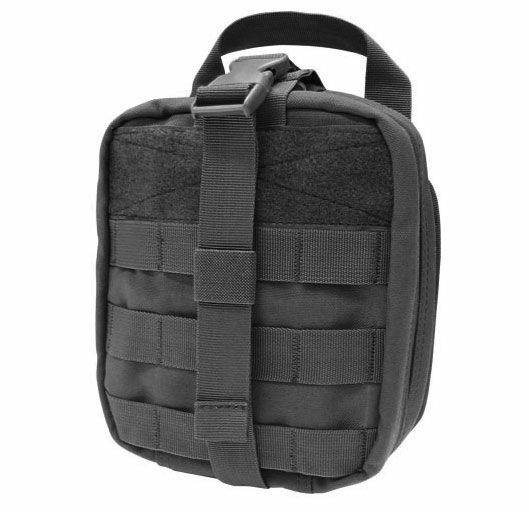 MOLLE-System. 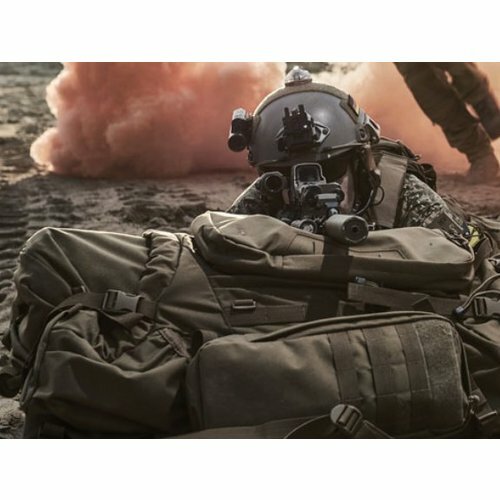 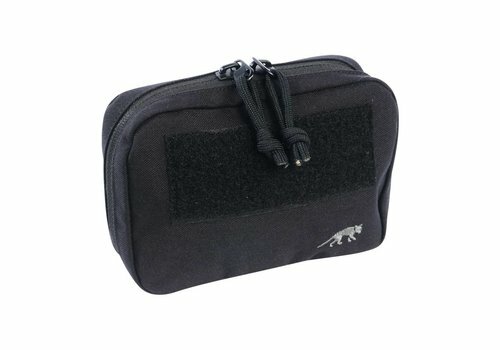 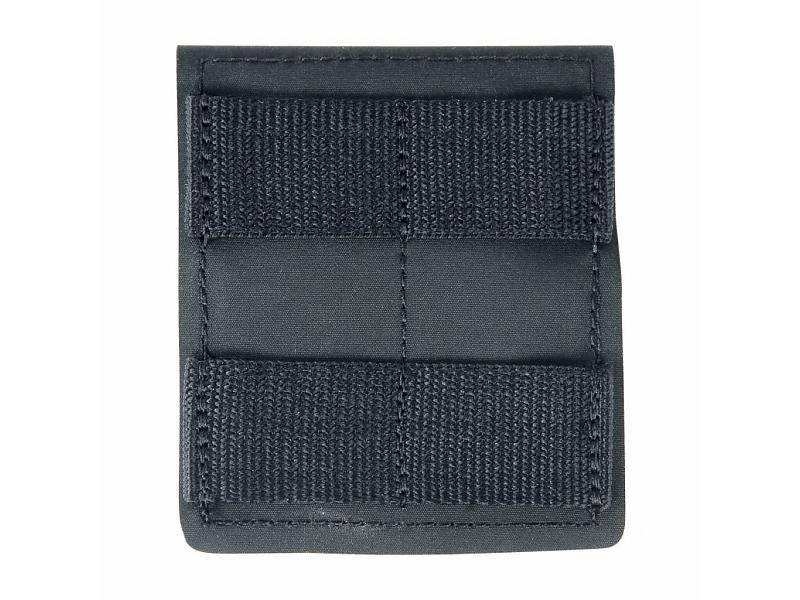 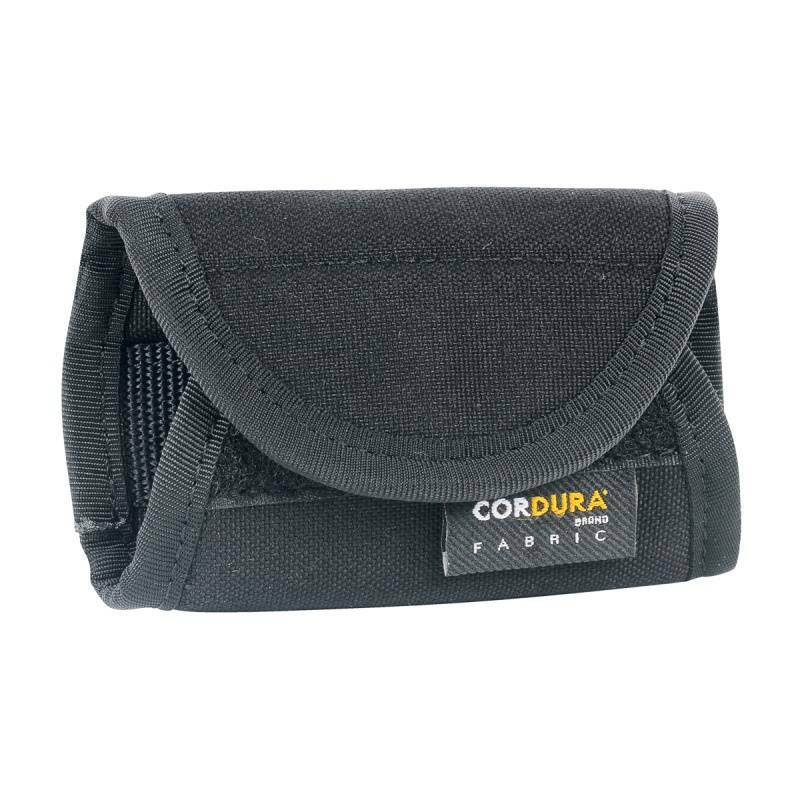 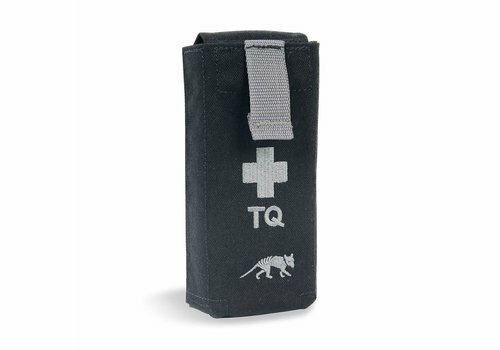 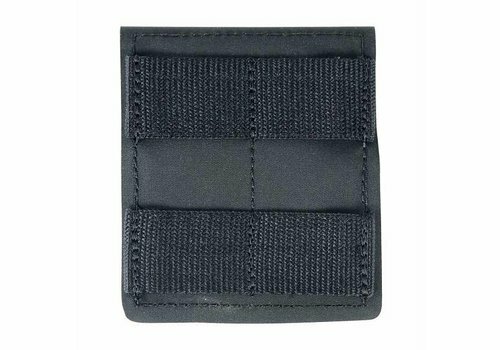 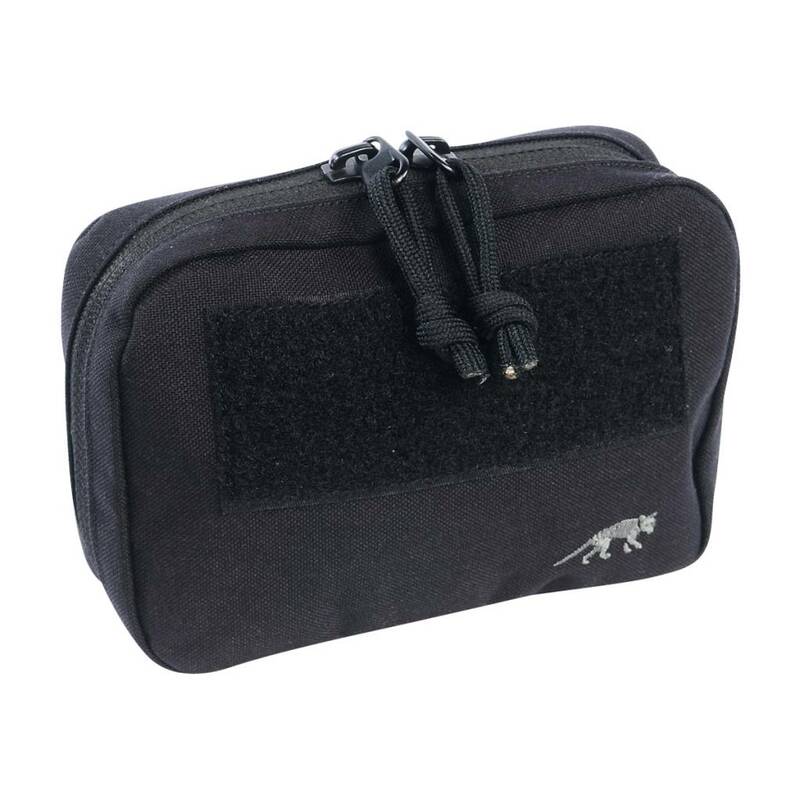 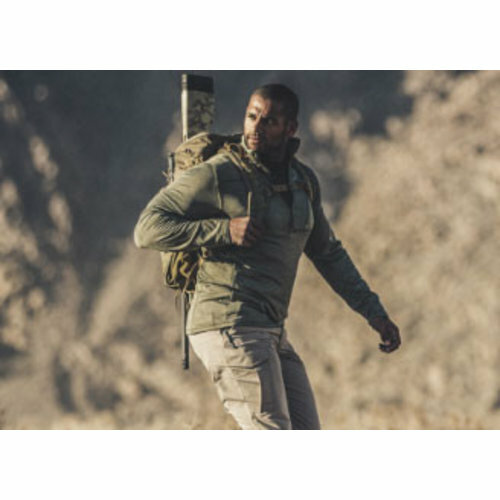 This is an universal accessory pouch for various personal equipment, first aid, and electronic devices (perfect for the LUCIE nightvision system). 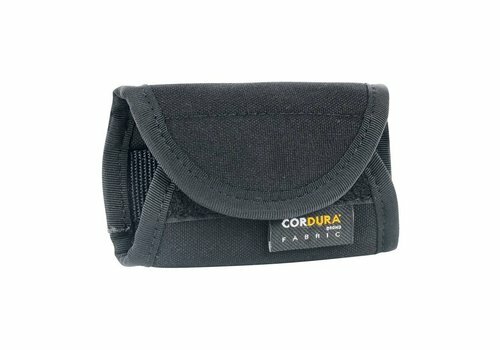 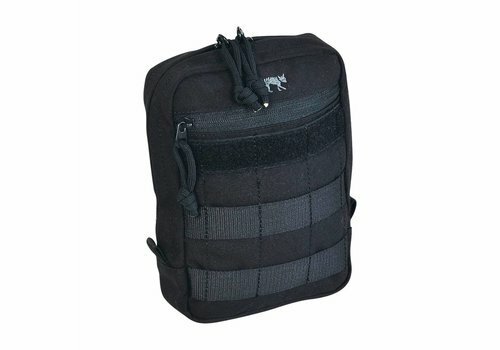 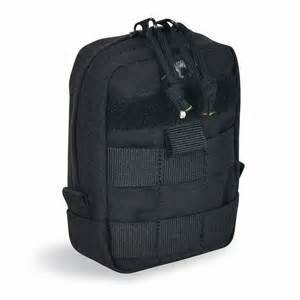 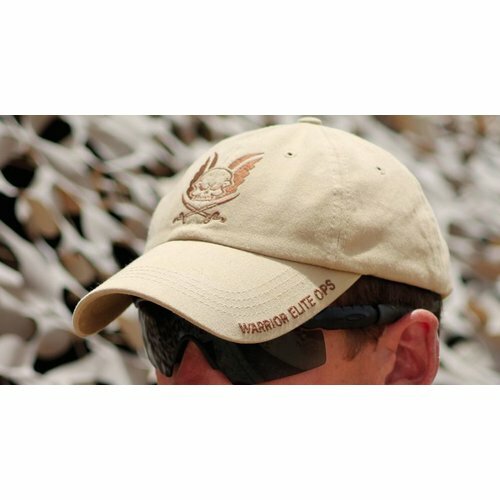 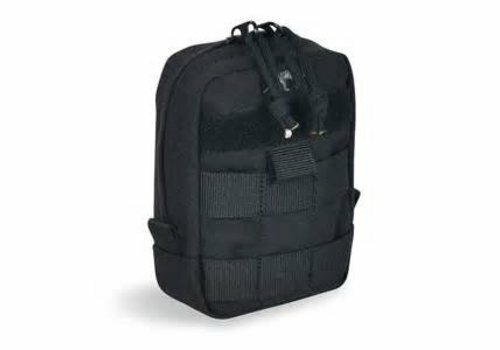 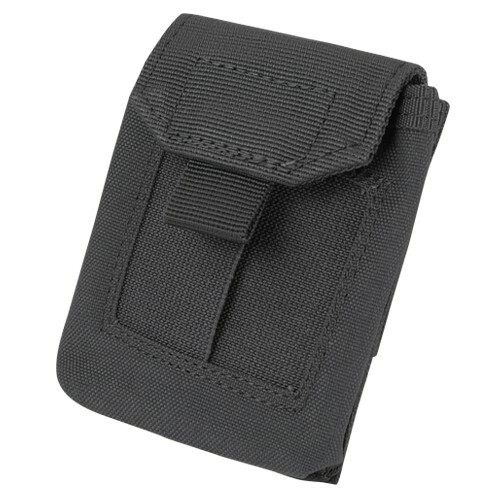 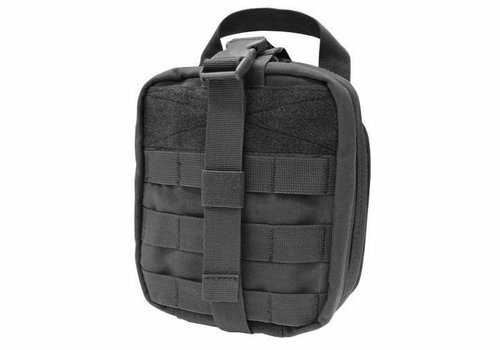 This is an very universal pouch for all kind of tactical gear. 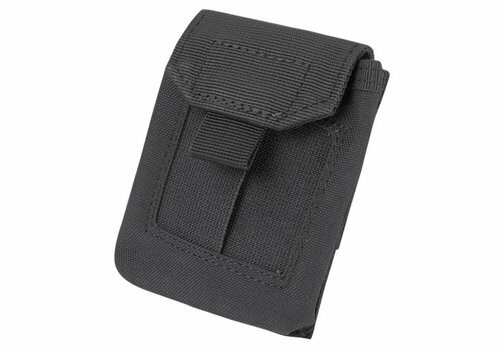 Belt pouches for a bunch of keys. 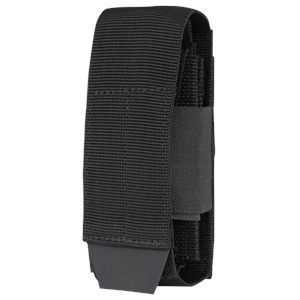 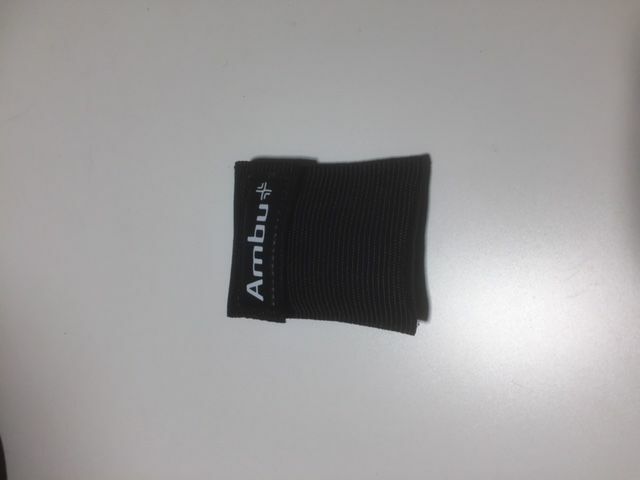 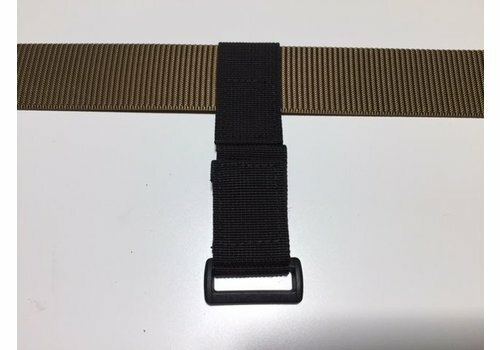 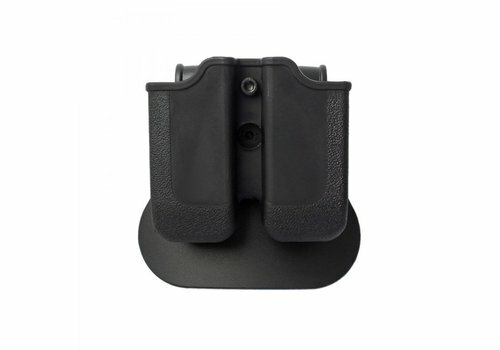 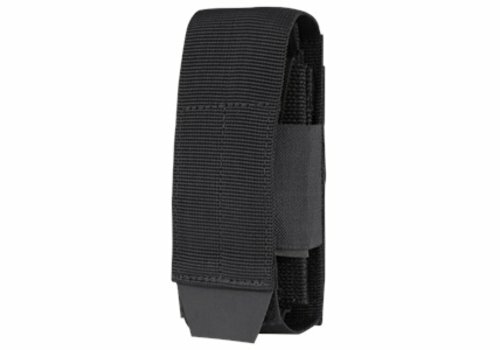 Adapter for police belt. 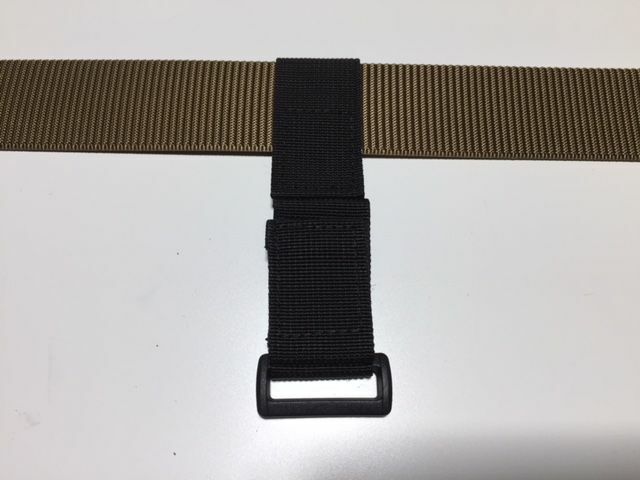 30-50 mm belt on two MOLLE loops. 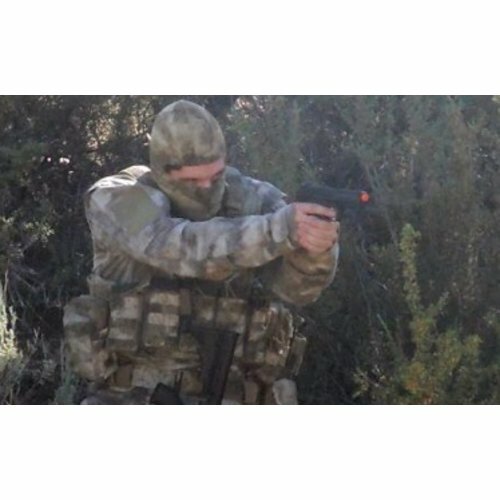 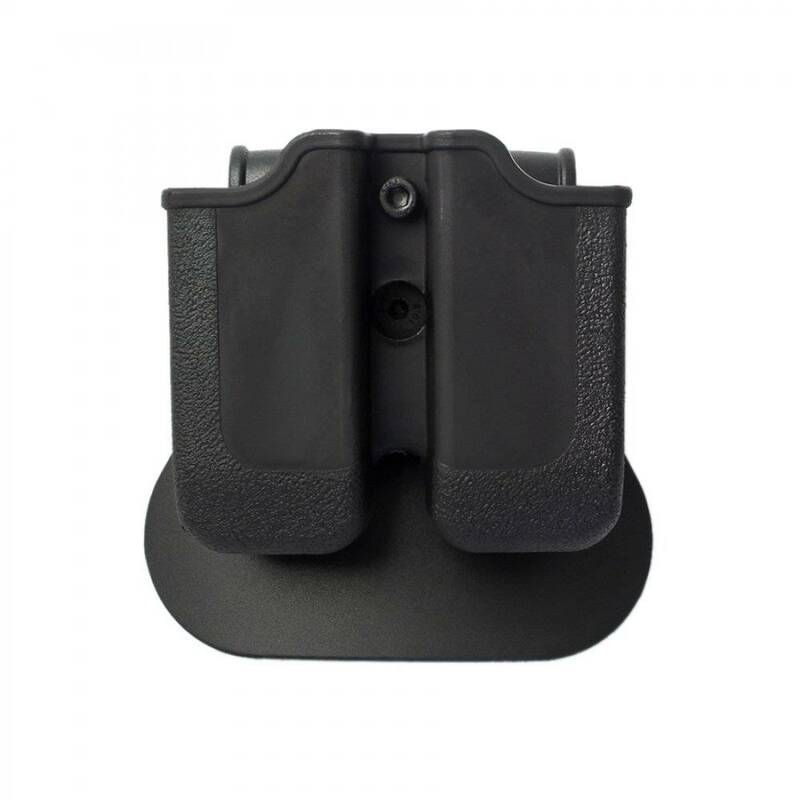 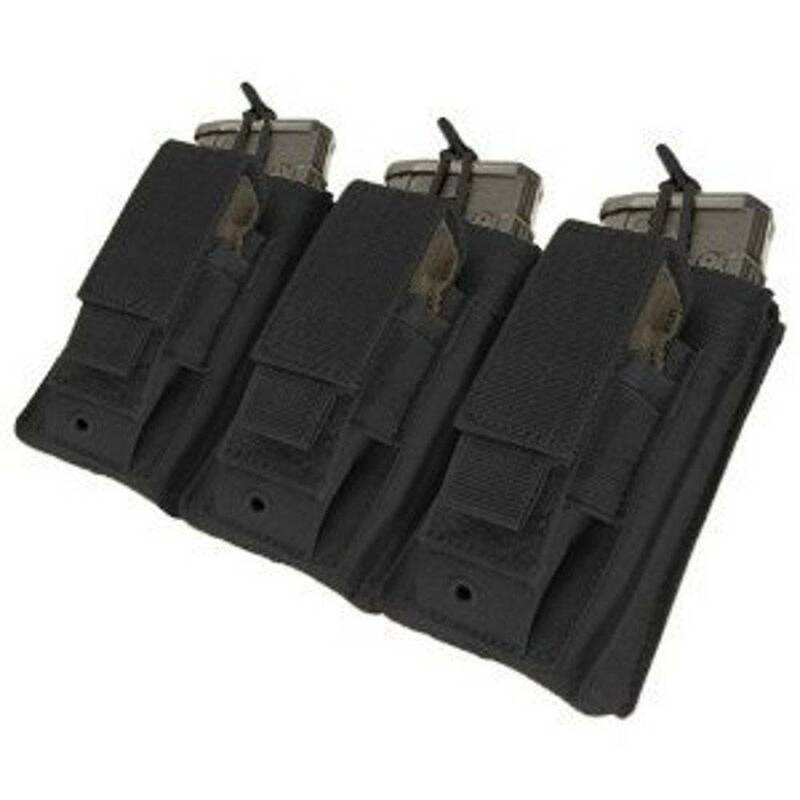 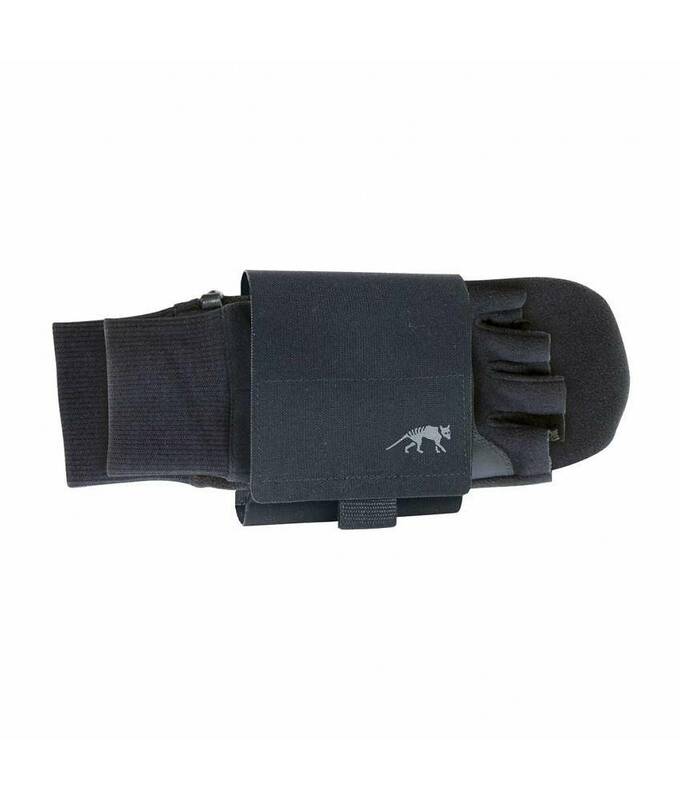 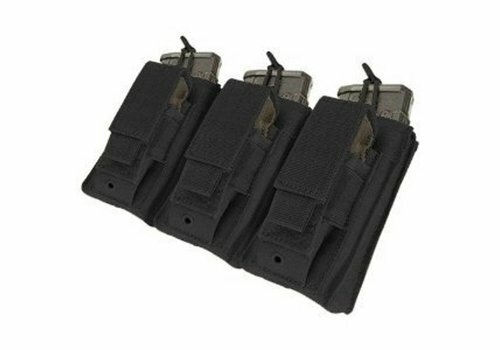 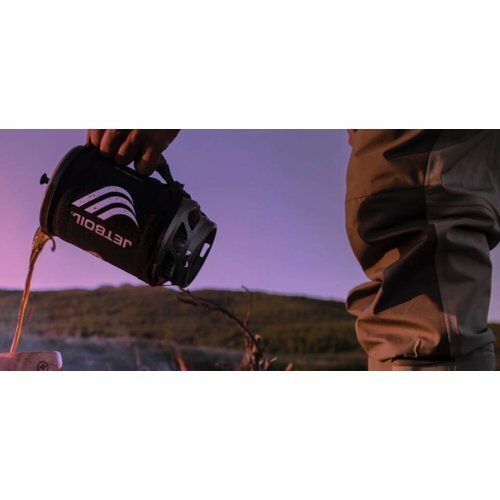 For all SGL Pistol Mag pouches and SGL/DBL Pistol Mag pouches (not VL). 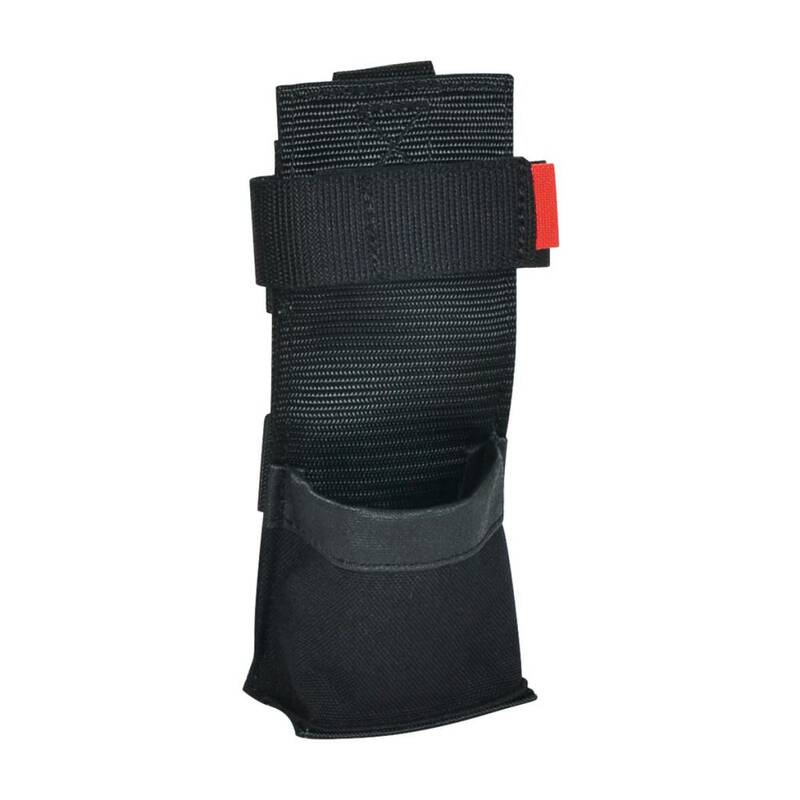 The perfect accessory for patrol, paramedic, or crime scene work, our quick and reliable Disposable Glove Pouch allows you to keep fresh gloves within easy reach at all times.